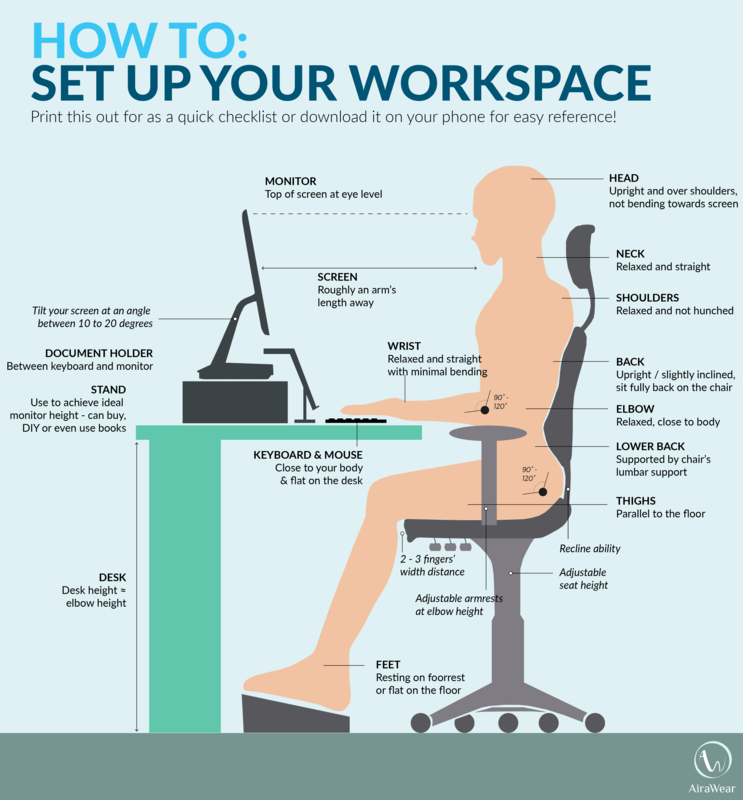 Get an Ergonomic assessment done of your workstation. If you’re in a medium to large company your OH&S officer is the one to approach about this. If you’re not at a large workplace, and perhaps are on a computer at home a lot, there are certain areas you should be assessing. Exercise when seated: there are some great stretches to do when you’re at your desk to help lengthen out stiff, tight muscles – again movement is the key! So that’s my 3 step plan to help you manage your neck and back pain when at a desk. But if you’re in pain now please don’t put up with it any longer, make an appointment today by clicking here or by calling the clinic on 5941 4157.